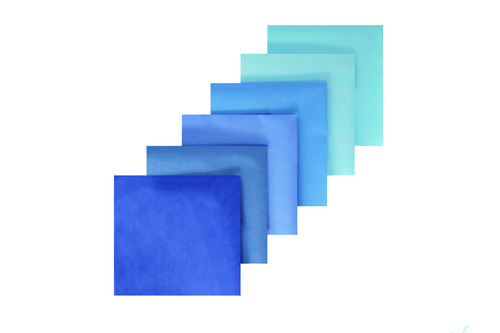 Gemini Sterilisation Wrap is made from a user friendly material that provides enhanced strength and high-level protection to ensure integrity throughout your various sterilisation processes. 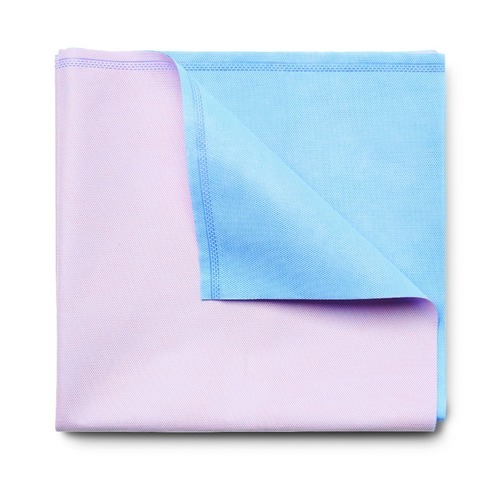 Gemini is low-linting, soft and easy to fold making it simple to work with and is made with a strong, durable material to resist tears and punctures. 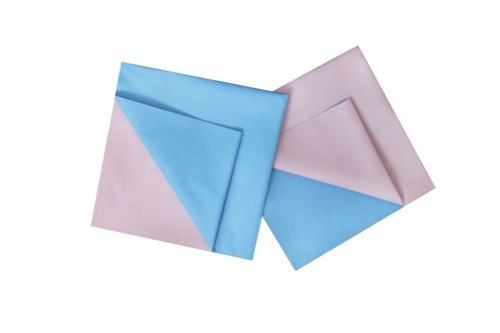 Gemini Sterilisation Wrap is available in single ply and bonded with dual blue/pink colour.